We are pleased to announce the promotion of Philip Parise, PE, to Vice President of Kupper Engineering, Inc. Philip joined the company in 2015 as Director of Operations to oversee workflow and quality control processes, and establish new operational objectives and strategies. He has more than 15 years of experience in electrical engineering, as well as several years of project management experience. Philip holds a Bachelor of Science degree in Electrical Engineering from Villanova University. 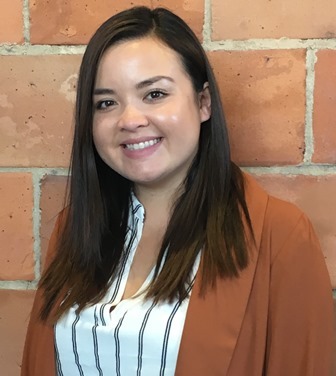 He is a registered Professional Engineer in Pennsylvania, Ohio, Massachusetts, Illinois, Missouri, Nebraska, Rhode Island, Tennessee, and Washington, D.C.
Kupper Engineering recently welcomed Human Resources Coordinator Laura Nguyen to the team. She is a 2017 graduate of Temple University with a BBA in Human Resource Management and Legal Studies. She is currently pursuing her Master of Science degree in Human Resource Management from the University of Scranton, and is on track to graduate in July 2019. 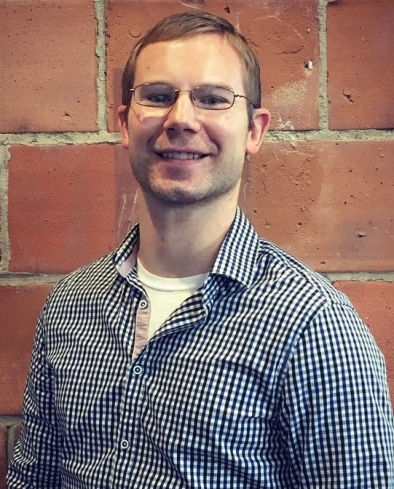 Kupper Engineering, Inc. is pleased to welcome James Haber to our team. As a mechanical designer, he will support our commercial MEP projects, including new buildings, tenant fit outs, building renovations, HVAC system design, and mission critical systems for our financial, educational, pharmaceutical/life sciences, healthcare, retail, and hospitality clients. 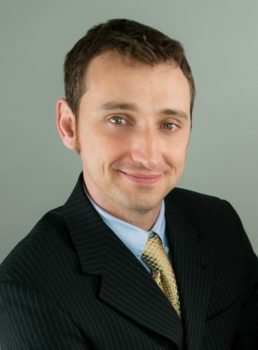 James is a graduate of the University of Pittsburgh – Swanson School of Engineering, where he earned his Bachelor of Science degree in Mechanical Engineering. 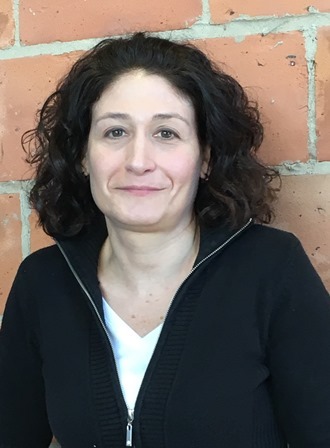 We are pleased to welcome Joanne Labriola to the KEI team! She will work full-time with our administrative team in accounts payable, assisting with accounting tasks and general administrative duties as needed. 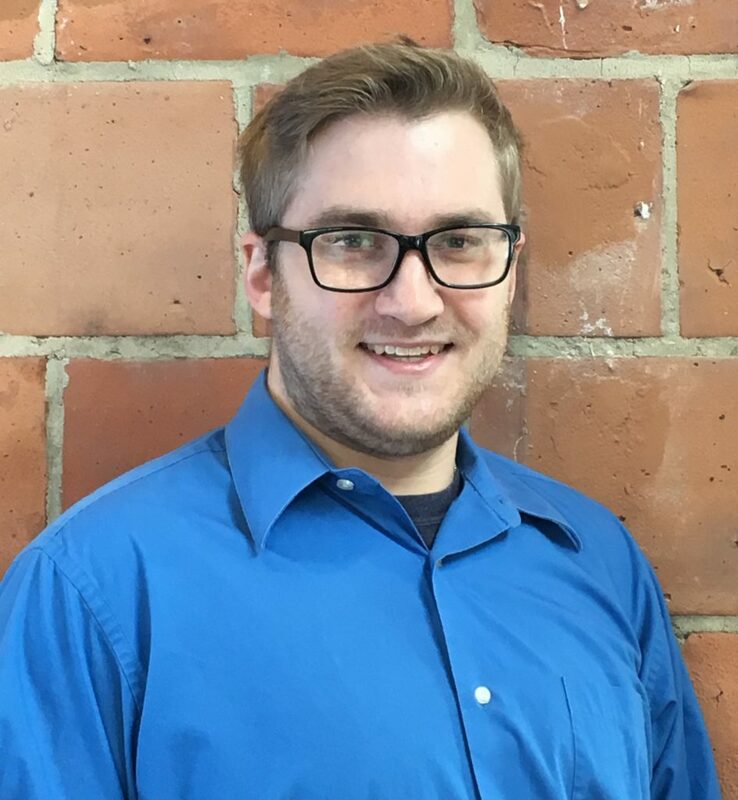 Kupper Engineering, Inc. (KEI) is pleased to welcome Electrical Designer Jeff Koscil, EIT, to the team. Jeff will support the physical, electrical, and network design and documentation for our control panel projects. He previously worked as an electrical engineer at Stafford Bandlow Engineering in Doylestown, Pa. Jeff earned a M.S. and B.S. degree in Electrical Engineering from Wilkes University. Copyright© 2019 Kupper Engineering Inc.